Audi is one of the most innovative and luxurious car brands in the world. But when they decided to launch their race division, directly battling BMW M and Mercedes AMG, they needed an idea that would catapult the brand into the mind of modern speed fanatics. 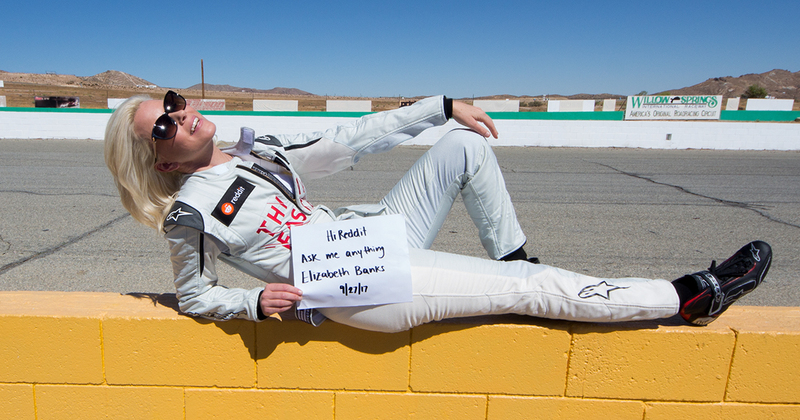 Introducing Think Faster, the world’s fastest AMA. A live episodic content series that features culture's biggest names as they answer questions submitted via reddit. 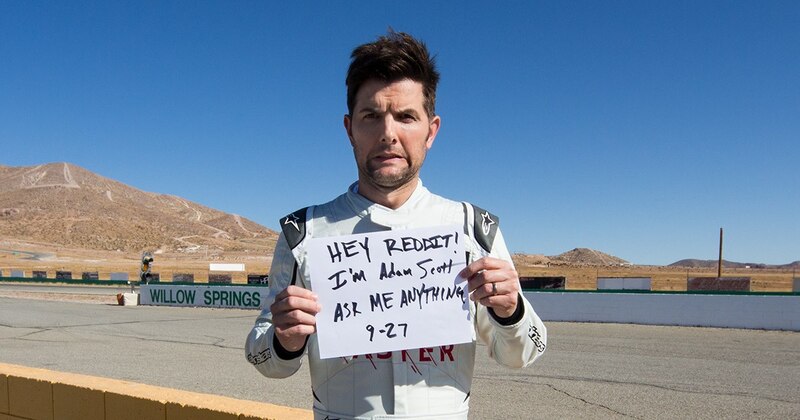 Taking place at over 130 MPH, Think Faster transformed one of the most popular online interview formats, the Reddit AMA, into a live broadcast event. For our first two episodes, actors Elizabeth Banks and Adam Scott took the hot seat. In episodes three and four Olivia Munn and Issa Rae faced the intense speeds in an even faster car. Each 30 minute show let the Reddit community experience a back and forth with the stars in a way they never had before. As the questions were asked, and the speed increased, so did the number of viewers. Over 25,000 simultaneous watchers tuned in for each episode. All in, Think Faster content has been viewed over 10 million times and generated over 70 million press impressions. Think Faster not only showed off Audi’s mind-bending speed, it also broke new ground. It was the first ever branded AMA, and live Video AMA, and the first AMA from a moving vehicle. And best of all, Redditors want more. Generated 75.6M media impressions and 10.4M social media impressions. Over 100 countries had active feeds on Think Faster.